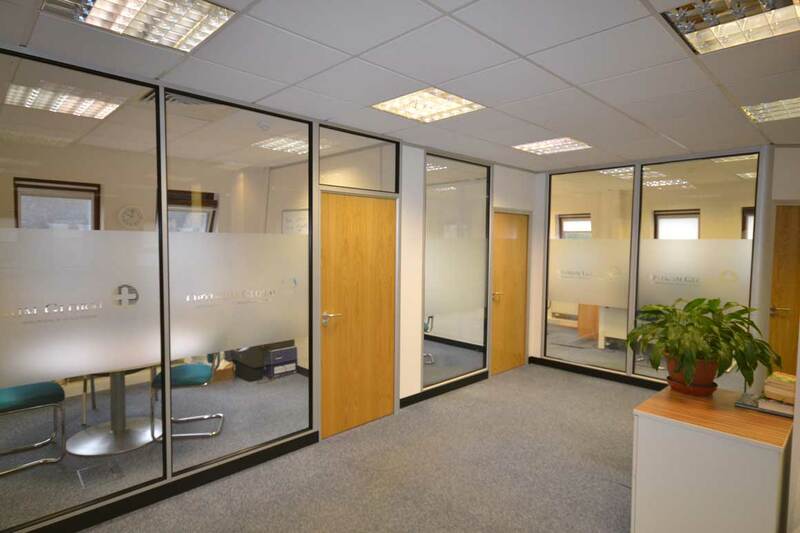 The client was based in Haywards Heath on the fourth floor of their office building. We created a new kitchen/staff rest area in the client’s new office suite. 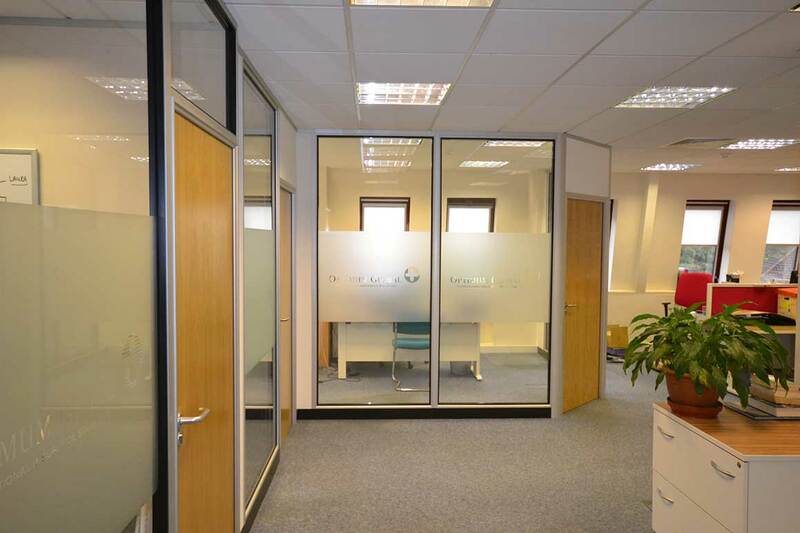 We also removed the dividing wall between the new and existing suite and the managing director’s single glazed office. 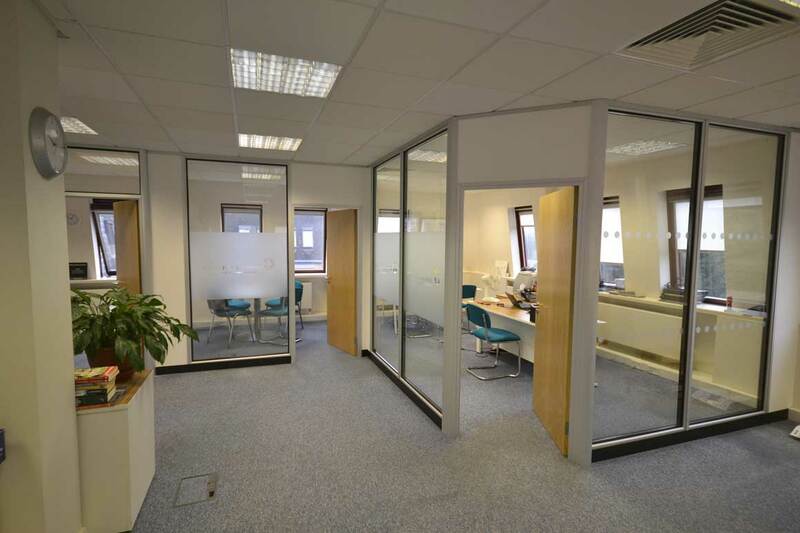 Once the new furniture was installed, we created a new office for the MD as well as a new meeting room, using sound block plaster board and full height double glazed window units. Above the partition wall in the ceiling void a sound baffled was fitted to help reduce sound transfer. I initially googled local services in the area and Sussex & Surrey Partitioning were one of the first people to reply and arrange a meeting. After meeting with Lee we really liked him, he was very helpful and knowledgeable in suggesting ideas to us. The quotes and drawings arrived on time and we felt like we were getting a very personal service. Initially they built a new meeting room in our office. A year later we had them back to extend our office, create a new kitchen area and add another additional meeting room. 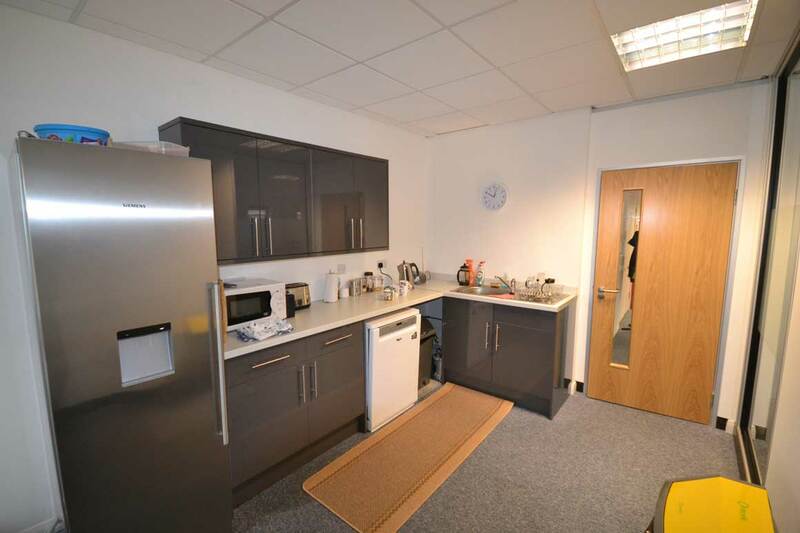 We now have a lovely new kitchen area that means staff have somewhere to take a break during lunchtime. 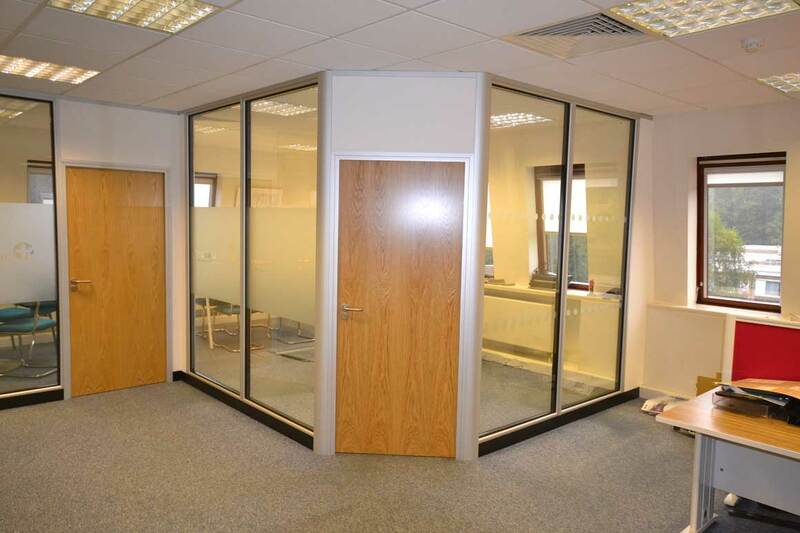 We have been using Sussex and Surrey Partitioning since 2014, and always find Lee very approachable and easy to get hold of. The staff that he employs are all professional, trustworthy and nice to have around the office. What I like most about the company is the personal service that Lee offers his clients. They are different from other companies because they offer excellent attention to detail and are a pleasure to deal with.